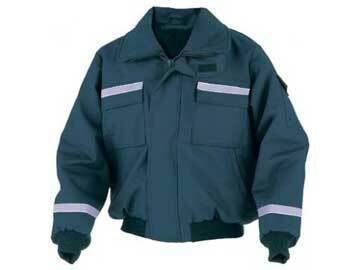 MJ6214 FR - Designed for operations where the environment dictates the need for flame resistance and anti-static qualities as well as protection from the wet and cold. Discontinued - Limited stock. 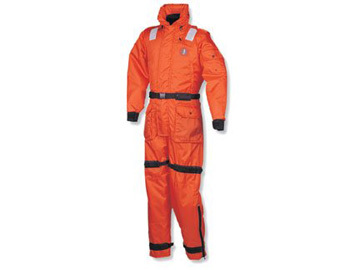 MS195 FR - Developed in response to a unique requirement for a coverall that provides flotation, hypothermia and fire protection to the wearer. 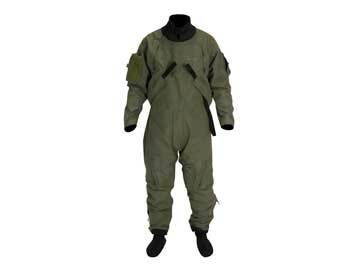 MSF300 - The MSF300 is a two-layer Aircrew Dry Suit that combines the performance of the 3 layer MAC300 into two layers allowing greater mobility with reduced bulk and lower thermal burden.